Let us introduce ourselves. 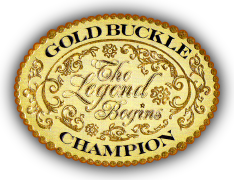 We are Gold Buckle Champion events working in conjunction with the Idaho Cutting Horse Association and would like to invite you to join us for two of our spectacular events in 2011. This year our Spring Aged Event is March 16-20 and the Futurity and Aged Event August 31- September 7. Both events bring in national and international visitors. Our guests arrive and stay for an entire week. With these events we do extensive print and radio advertising to bring in the local public to introduce them to FREE Cutting Horse event entertainment . This event welcomes our guests and local visitors with enticing activities, fun, food and so much more.